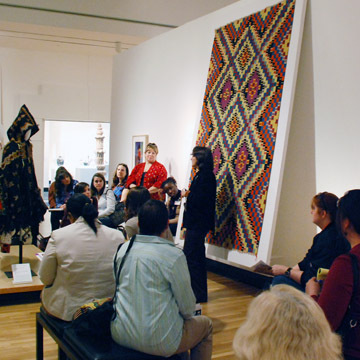 Our educators and curators are dedicated to offering programs and resources that will encourage visitors of all ages to interact and be more engaged with Harn exhibitions. 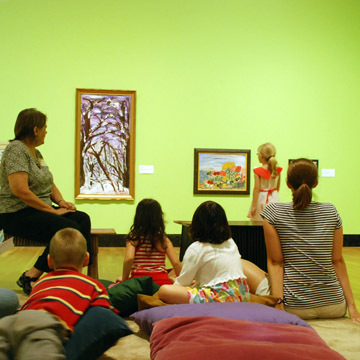 Fun activities available for children ages 4 to 12. 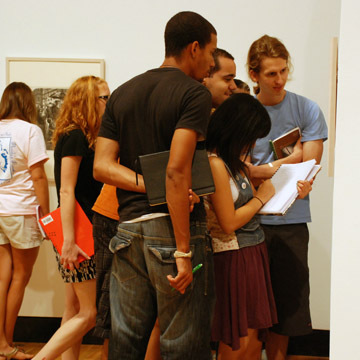 Learn about the many ways college students can get involved at the Harn. 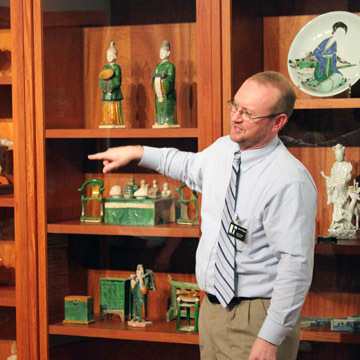 The Harn is dedicated to helping teachers incorporate art into their curriculum. 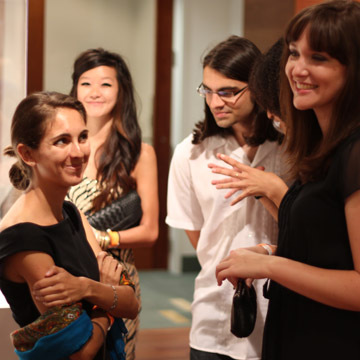 Making connections to art through multiple disciplines is our goal. 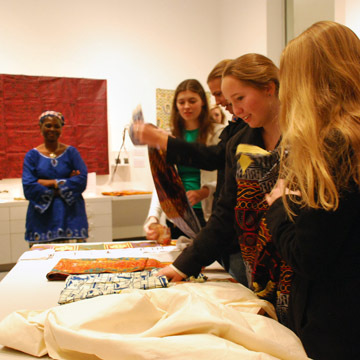 This space serves visitors of all ages at the museum. 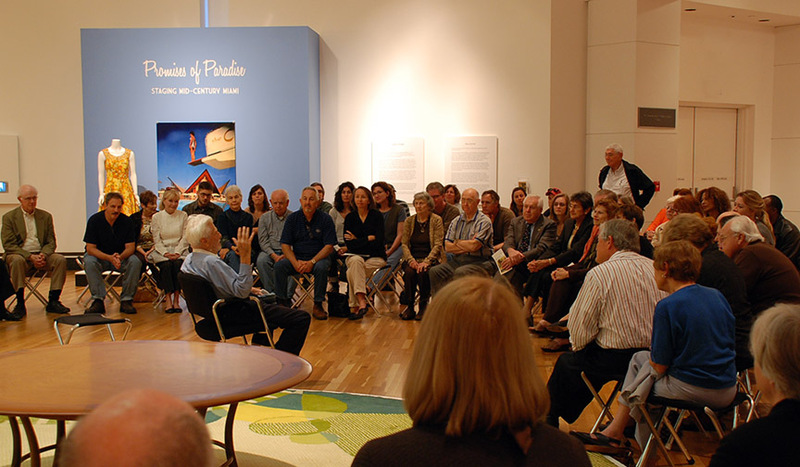 Interested in publishing an article about the Harn? Visit this media resource.